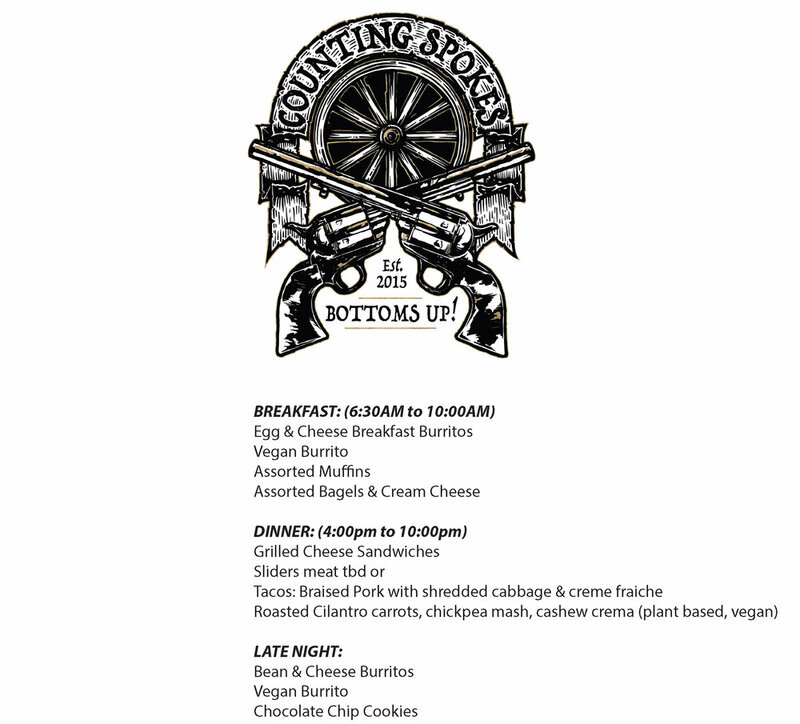 For Babes Ride Out 4 we have provided lots of yummy food options for you! The restaurants in town can get very backed up and over-crowded and often a bit pricey. Check out all the delicious food trucks we will have onsite throughout the weekend with friendly and speedy service! Enjoy!!!! Please note below which food trucks offer credit card and which are cash only. Thanks!! !